Intelligent Horsemanship trainer, Garry Bosworth, explains ways to help your horse feel more confident with loading. Your horse thinks the box is rather scary – it's a dark box after all! With these factors in mind, you can move on and begin to work through a series of steps. When training horses, Garry always uses a Dually halter with a 20ft lunge line attached. The Dually has been designed to work on the theory of pressure and release. When your horse backs away from you while wearing it, apply pressure through the attached rope or line. Your horse will feel uncomfortable and he’ll walk towards you to relieve the pressure. You then release the tension on the rope as a reward. Your horse needs to have confidence in you, be willing to learn, listen to and follow your commands to be happy to follow your lead in any situation. Ask your horse to walk on a loose rope behind you. Make sure his eye doesn’t drift in front of your shoulder, encroaching into your space. He should walk with his nose beside you. Your body language should be passive so that he comes with you. Ask your horse to stop. It’s important he respects your space so, if he overtakes you, back him up and ask him to stop again. If he stops behind you when you ask, reward him with a small stroke between his eyes or a scratch on his withers. Backing up teaches your horse about pressure, release and reward, and it’s a useful tool for horses that barge. To teach it, practise changing the tension of the lunge line to ask him to move forwards and backwards when told. This one’s simple – you want him to stand and remain standing until you ask him to do something else. You should be assertive with your body language by standing tall, and keep eye contact with him. 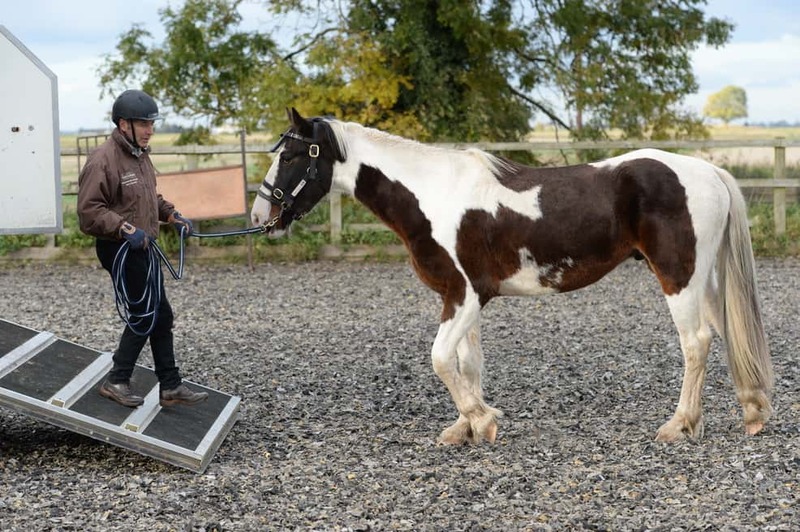 Preparation is everything, so before you drop the ramp, Garry also recommends simulating some of the things your horse will face when loading in a controlled environment away from your horsebox or trailer. This will help you to identify the things he fears most about loading. This exercise teaches your horse control, response, and will let you know if he’s listening to you and whether or not he truly trusts you. Try working over different obstacles such as a sheet of rubber matting or a piece of plywood. “This resembles the move from the ground to a wooden ramp,” says Garry. As your horse approaches the mat, watch his body language. It should indicate whether he’s really afraid or just unsure. Garry believes that by working on elements of the loading process such as stepping onto unusual surfaces, the ramp will become less of a big deal. 4. Teach your horse to love the lorry! No wild horse in their right mind would gladly walk into a raised box on wheels – we’re lucky that our horses tolerate this bizarre activity at all. With that in mind, it’s important to make your horsebox or trailer as safe and welcoming as possible. It should feel as safe to him as his stable and almost like a second home. Make sure the bottom of the ramp is sitting on an even, flat surface so that it doesn’t move when he steps on board. 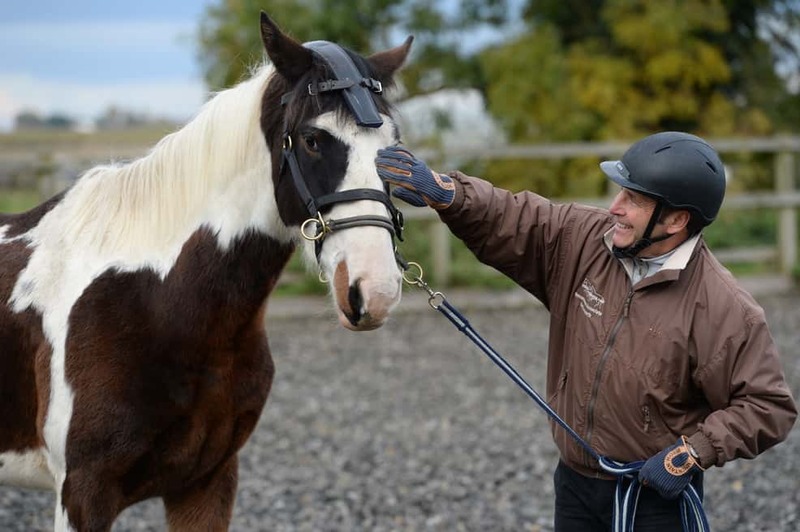 Hone your approach – when leading your horse to the horsebox, stay relaxed but focused and be confident. 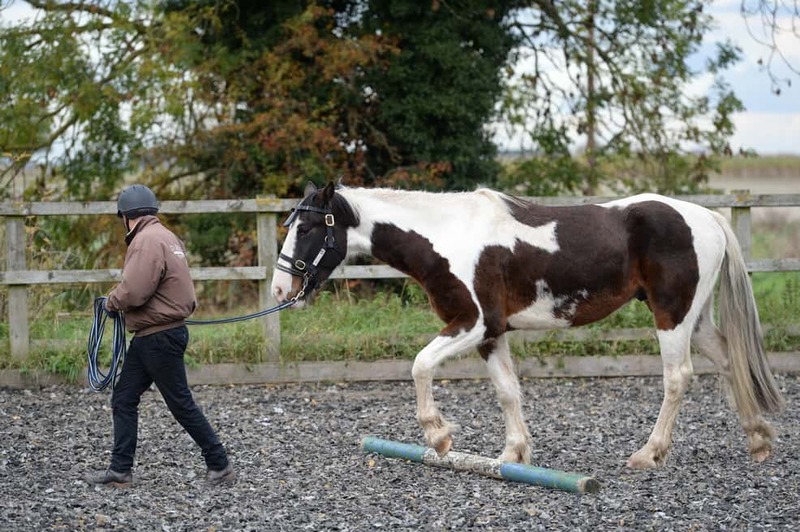 Give him every opportunity to see the horsebox and, before you reach the bottom of the ramp, use some of the groundwork exercises covered earlier – start, stop, back-up and stand. Keep him moving - The first time you try to load, your horse might plant his feet at the bottom of the ramp and refuse to move. This is common, but the key is to keep his feet moving, even if they’re not on the ramp. “Keep a firm tension on the rope to be effective and release the tension when he moves forwards,” says Garry. If he does put his feet on the ramp, reward him. If he refuses to move, back him up to unlock his feet and ask him to walk forwards again. You might face some challenges such as rearing or pulling to the side of the ramp – if so, don’t turn him away. It’s vital to move his feet in the direction you want him to go, so back your horse up or move him sideways. Practise, praise and call it a day - Once your horse has loaded, praise him. Spend a couple of minutes gently rubbing between his eyes and let him relax. Then, when you feel ready, try again. Take care not to overdo it – four or five times is enough. If your horse does load, getting him off the lorry is just as important as getting him on. 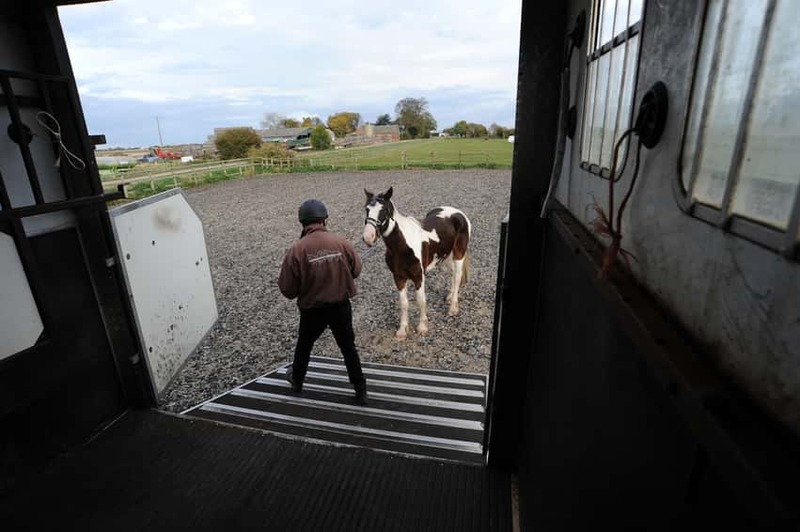 From a lorry – calmly turn your horse to face outside, then ask him to quietly walk down the ramp, making sure you stay to one side should he leap off the ramp. From a trailer – reverse him out. This may seem odd, (especially if you have a front-load trailer) but by taking control in this way, you make it less likely for your horse to use control against you. If, for example, you unload via the front ramp, it could be more dangerous should your horse panic and push through you. Whether he loads or not, always finish on a positive. This might be that you’ve achieved more than on a previous occasion and that’s fine, finish on a good note.